Popular courses include Telehandler (inc or exc 360 slew), Slinger/Signaller, Forward Tipping Dumper, Ride on Roller, Dump Truck and Excavator (360 above or below 10 tonnes). 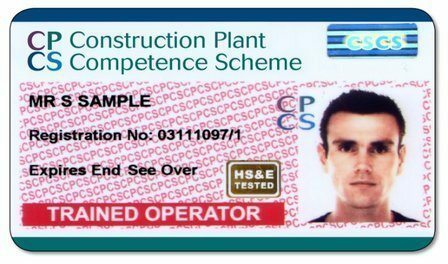 Construction Plant Competence Scheme (CPCS) provides skills cards for the plant sector of the Construction Industry. These cards recognise skills, knowledge and understanding, competence and qualifications of workers responsible for operating plant equipment. 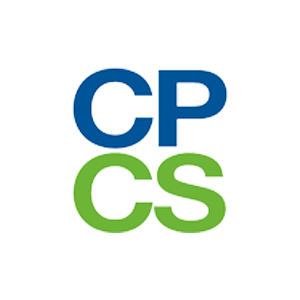 CPCS is recognised by Build UK (formerly the UK Contractors Group UKCG) and Major Home Builders Group (MHBG), amongst others, as the preferred card to comply with codes of practice for competence and certification. Often, operators will start with the Red Card (valid for two years) and then progress to the Blue Card by achieving the relevant SVQ/NVQ. However, you can go straight to a Blue Card – see below for further information on each route. The Trained Operator (Red) card is a two year card that is non-renewable. Pass the CPCS Practical Test (within six months of the CPCS Theory Test and within two years of the CITB Health, Safety and Environment Test). Trained Operators can progress to Competent Operators by achieving an SVQ (Scottish Vocational Qualification) or NVQ (National Vocational Qualification) with the appropriate units relevant to the category. The Competent Operator (Blue) is a five year card that is renewable. 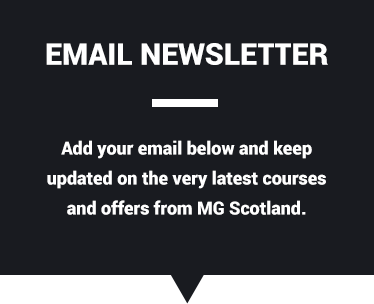 To find out more or to book, call us today on 0141 771 0040.